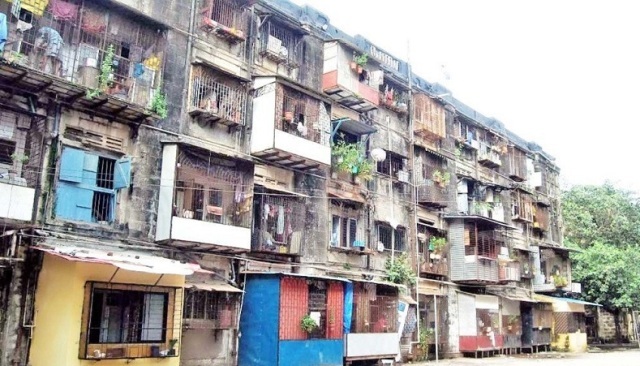 A consortium of Capacite infraprojects, Tata Projects and CITIC Construction has received a Letter of Acceptance (LoA) from Mumbai Housing and Area Development Board (MHADA) for the redevelopment of Mumbai’s BDD Chawls. The total contract value of the redevelopment project is of Rs. 11,744.26 Crore and it will be executed through a special purpose vehicle led by Capacit'e Infraprojects with 37.1% share worth Rs. 4,357.12 crore followed by Tata Projects with 36.9% and CITIC Construction Co will have 26% share. The redevelopment project covers CTS No. 1539 & 1540 at Lower Parel Division, Worli, Mumbai. As per the LoA, the consortium will execute technical designing, co-ordination and construction of rehabilitation, sale, commercial and amenities It also involves any other structure along with construction of habitable temporary transit camps, work of on-site, off-site infrastructure and landscaping & performing various co-ordination activities and obtaining all relevant permissions & approvals from all concerned authorities on lump-sum basis.